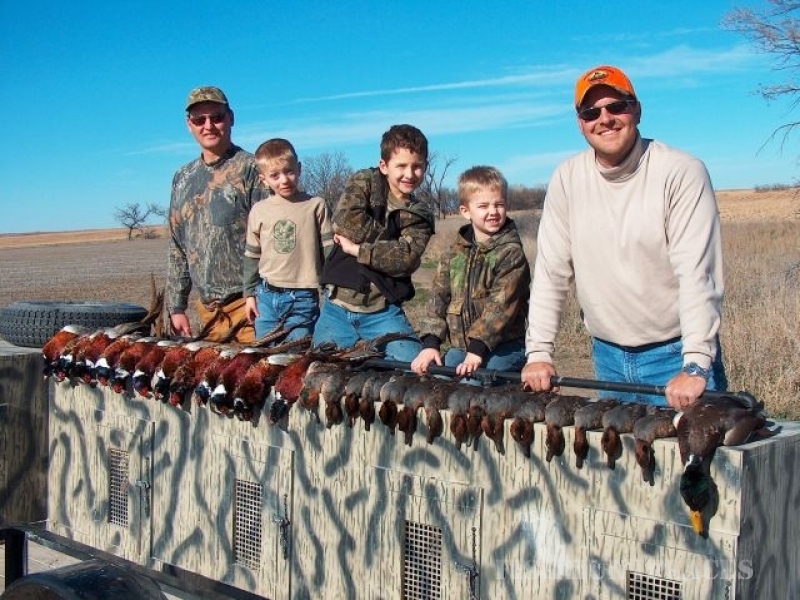 With over fifteen years of experience guiding hunters in North Central Kansas, we are dedicated to excellence and professionalism. Our goal is to exceed the expectation of every guest, from your initial contact to the completion of your trip. Our staff is committed to making your experience safe and extraordinary. 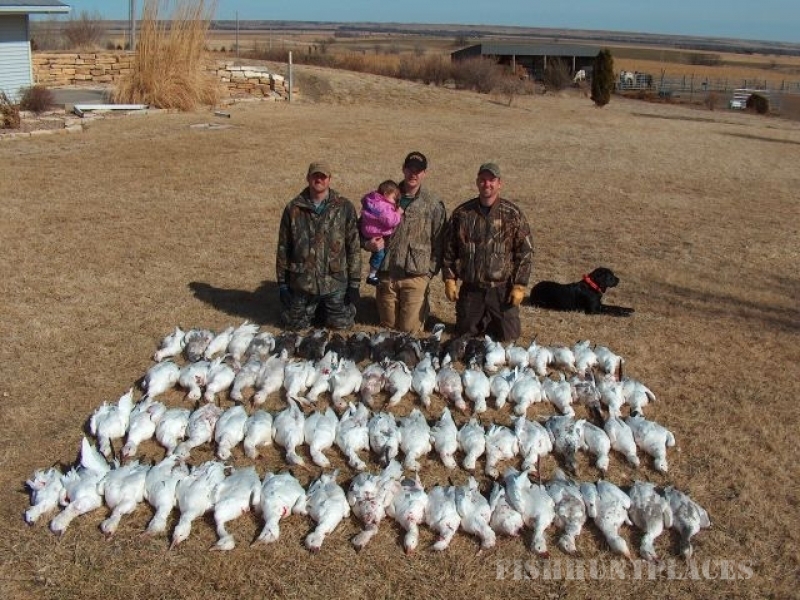 We lease thousands of acres of prime hunting grounds in North central Kansas, just outside the historic railroad town of Downs, allowing us to provide quality hunts for pheasant, turkey, waterfowl, dove, quail, and prairie chicken. 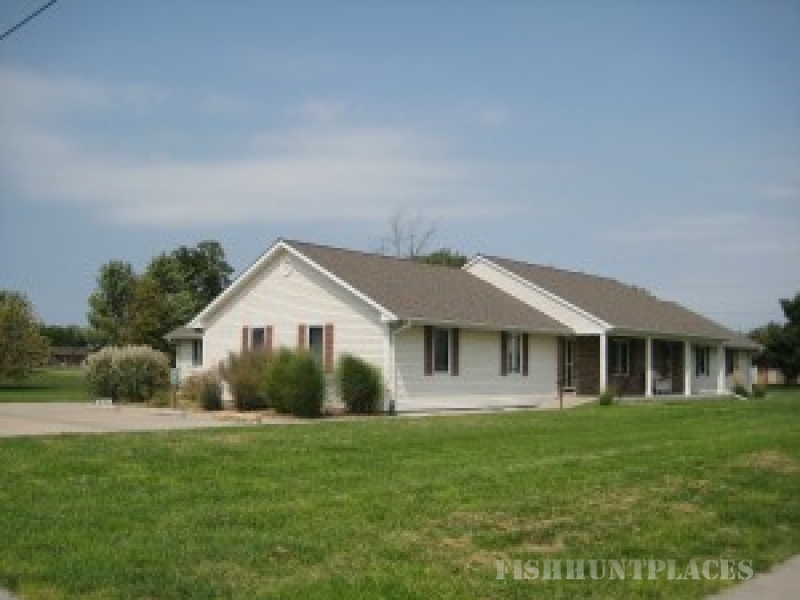 We hunt private land to assure you the highest quality experience. Ready to hunt or have questions for us? Simply see our brochure, rate sheet, and guest information and then contact us by phone at (785) 565-2584 or by E-Mail. We are always available and ready to talk hunting with you. Already a hunting partner and preparing to arrive? Be sure and have your license, get directions and check the weather. Once you get home you can try out our recipes. Have a safe and enjoyable hunting season!